New data published by the Pentagon has revealed when drones were used, what they were used for and how long their missions lasted. Over half of the missions fell under the "Defense Support of Civil Authorities," which only became viable this year after the Secretary of Defense removed oversight requirements. The largest civil use of drones was in monitoring the California wildfires from as early as July, at the request of California's governor. The Governor of Oregon requested the same thing, while the Governor of New York requested assistance in a training exercise. In total, state governors requested five of the drone missions. Military bases and naval stations comprised the next largest portion of drone deployment, including requests from Kitsap-Bangor Submarine base and Camp Pendleton for "installation support," and Cherry Point Air Station for an air show. South Carolina National Guard deployed a drone to gather data about the floods after Hurricane Florence throughout September. The last two deployments were to defend the southern border and as part of unspecified counterdrug operations. In total, there were three year-long missions and eight short-term missions which lasted an average of three months each. General Atomics MQ-9 Reaper drone shown on top. Below, the hand-launched AeroVironment RQ-11B Raven. The drones deployed varied quite substantially, in terms of size, cost, and armament. The most popular drone was the infamous MQ-9 Reaper, which has a payload of four Hellfire missiles and two laser-guided bombs. 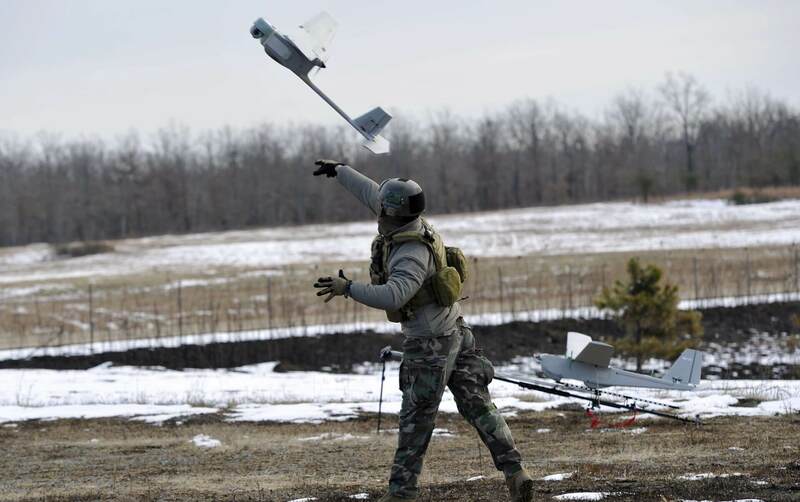 Tying for second place were two much less powerful drones: the hand-launched RQ-11B Raven and the civilian DJI Phantom. 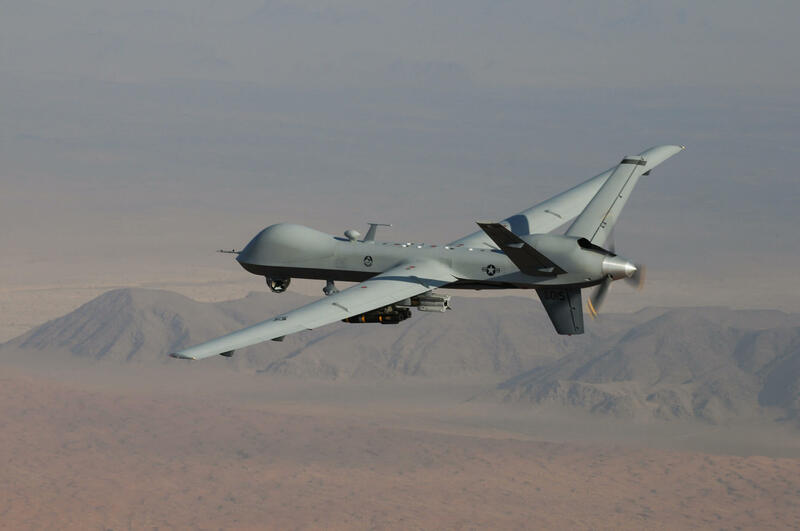 The MQ-1C Gray Eagle, a strike drone also equipped with four Hellfire missiles, and the RQ-21 Blackjack, a light reconnaissance drone, were both deployed once each. While the Pentagon deploys 11,000 drones globally, their domestic deployment has been very confined due to strict regulations that limit usage to training, testing and emergency response. While that isn't going to change, the variety of new uses discovered last year suggests that drone deployment will be more common than ever in 2019. I d love to play with one of those proud birds for a day. Not surprising they are increasing the numbers, especially when you consider that across the services they are over 20,000 pilots short and the retention programs are running dry. At this point they are even slowly lowering the standards to be a pilot. Take all of that and consider the average drone costs much less that a fully trained and experienced pilot and it's a no brainier. A good-intent PR is used for introducing tech that's mainly intended for covert missions. Once they're done playing their little game for the public eye, they will get right into it. And a high power frequency jammer can take them all down. They are fine for surveillance. But if they are ever used in war, they will all be lost very quickly. like everybody from the hood is up to no good?"